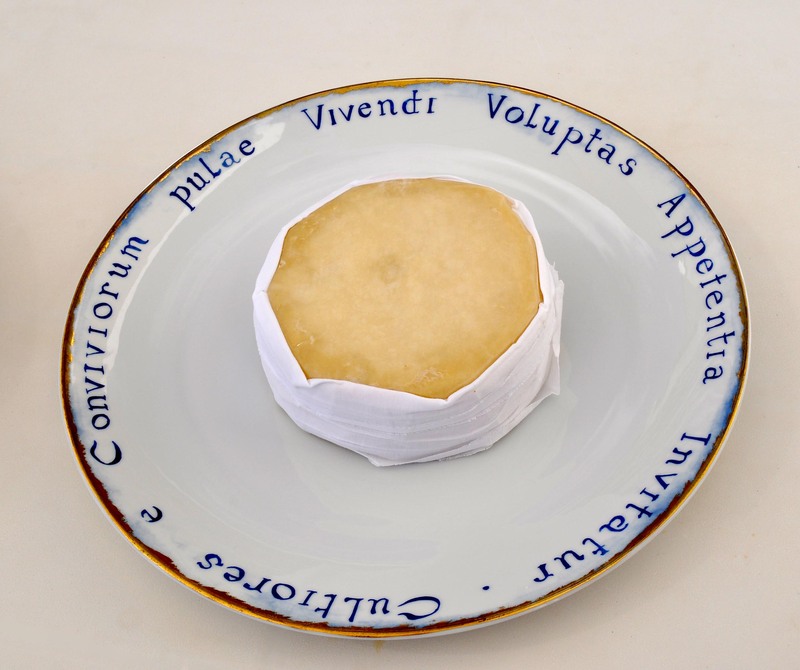 Queijo da Serra (mountain cheese) is made from the milk of sheep guarded by shepherds and their dogs in the granite ridges of the Estrela mountain, 2,000 meters above sea level. It comes in three varieties: amanteigado (soft and buttery), meio-curado (firm), and curado (aged; hard in texture and intense in flavor). Its quality varies from good to magnificent. Serra cheese has almost no name recognition outside of Portugal. But one day, in the not-too-distant future, the world will discover this cheese. It will then become impossibly expensive, affordable only to Chinese tycoons, African magnates, and Bollywood stars. So, the time to try a magnificent “queijo da Serra” is now. The clock is ticking. I was introduced to Queijo da Serra over fifty five years ago in Mozambique, (then a colony of Portugal). It is still my favourite cheese and evokes my teen-age years spent in Mozambique with my Portuguese adoptive family. Today I live in Israel and fortunately we have the occasional Portuguese visitor who will bring me some! Muito Obrigado. Where in Serre da Estrela can one get this cheese? Also, would you know of any cheese making workshop for tourists?